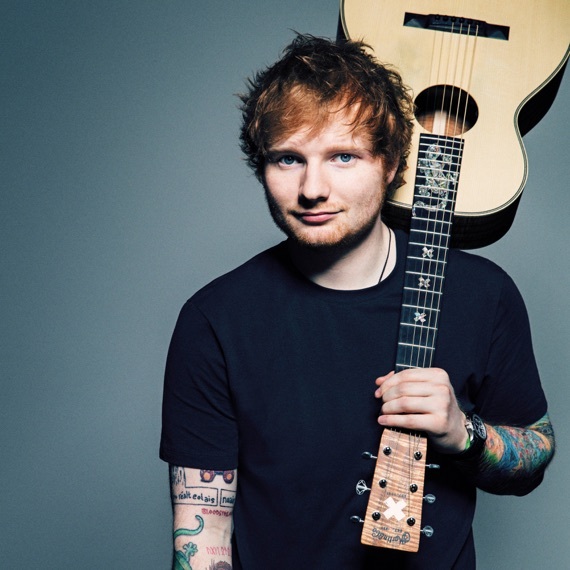 Ed Sheeran was at the top of lists when he released ÷ in 2017, when will he release his next album? It doesn't seem likely an album from Ed Sheeran is coming in 2019 but there could still be some new music coming in 2019 and 2020 looks bright. He's released his last three albums each three years apart from eachother so it's likely his next album will be in 2020 since his last one was in 2017. Even though he had one of the biggest albums in 2017 he doesn't seem to want to speed up the pace but he does want to release some new music. He said to the BBC that he wanted to bring out a project in 2019 that's not an album, that's doesn't go on the radio, that's not what he usually does, that he said "clears the air a little bit." In 2018 he's continued working on some other projects. He brought his version of Candle in the Wind to the new 2018 Elton John tribute album and wrote for Little Mix, Anne-Marie, Boyzone, Shawn Mendes, Benny Blanco, and others. He might even take some more time off because his last tour was longer than usual. Ed usually spends a year or two on tours but his divide tour was three years long. He said he'd be happy to take a year off before starting out his next album because spending the extra time on tour was weird and he'd need time to recover. He hasn't said exactly what he'll be doing but he said he'd be interested in doing something like his 2011 EP "No. 5 Collaborations Project", a musical, follow up his cameos in movies like Game of Thrones, Bridget Jones's Baby, and Home Away, or a movie. He said he'd like to make just one movie and continue putting out albums, touring, and have a family.